In that remote time, Morgoth, the first Dark Lord, dwelt in the vast fortress of Angband, the Hells of Iron, in the North; and the tragedy of Túrin and his sister Nienor unfolded within the shadow of the fear of Angband and the war waged by Morgoth against the lands and secret cities of the Elves. Their brief and passionate lives were dominated by the elemental hatred that Morgoth bore them as the children of Húrin, the man who had dared to defy and to scorn him to his face. Against them he sent his most formidable servant, Glaurung, a powerful spirit in the form of a huge wingless dragon of fire. Into this story of brutal conquest and flight, of forest hiding-places and pursuit, of resistance with lessening hope, the Dark Lord and the Dragon enter in direly articulate form. Sardonic and mocking, Glaurung manipulated the fates of Túrin and Nienor by lies of diabolic cunning and guile, and the curse of Morgoth was fulfilled. The earliest versions of this Tolkien story go back to the end of the First World War and the years that followed. But long afterwards, when The Lord of the Rings was finished, he revised and greatly enlarged it, enhancing complexities of motive and character. It became the dominant story in his later work on Middle-earth. But he could not bring it to a final and finished form. In this book, Christopher Tolkien has constructed, after long study of the manuscripts, a coherent narrative without any editorial invention. This is a powerful and disturbing novel -- the tragic story of a man crippled by external misfortune and by his own proud and violent temperament. I began this book in paper format when it first came out but soon gave it up. I found the story to be grim and unappealing. 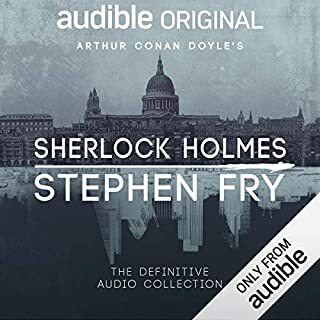 I then decided to give Audible a try, and I'm glad I did. Christopher Lee's brilliant narration saved the book for me. 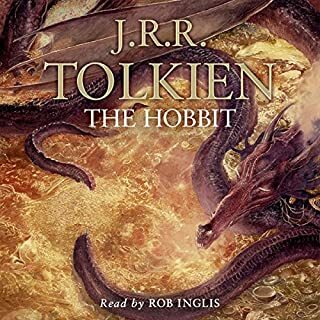 He gives full justice to Tolkien's musical prose and The Children of Hurin carried me happily through several weeks of commuting. I have to say that the story is easier to take when split up into 20 minute chunks. The text that we have was not completed by Tolkien, but was edited by his son from rough drafts and notes. This accounts for a lot. The novel is repetitious. In fact, it feels as if one is hearing the same story several times over. The same themes of heroism, followed by rashness and failure, occur again and again throughout the novel in slightly different episodes. And throughout, Turin, the hero, never seems to learn anything or to be changed by what he experiences. It occurred to me at the end, that perhaps what we have is precisely that: several attempts at the same short story, strung one after the other, rather than a complete novel with a fully realized narrative arc. I suspect that if Tolkien had managed to finish the work to his liking, it would have been shorter, or more varied. It is one aspect of Tolkien's genius, evident in the Hobbit and the LOTR, that he never tells the same story twice. Every chapter of the Hobbit, for example, is not only a different adventure, but a different kind of adventure. That inventiveness is missing from The Children of Hurin. For this reason, I give the book only 4 stars instead of 5. Nonetheless, I am glad that I bought this recording. Christopher Lee is first rate and the work is a masterpiece, albeit a flawed and unfinished one. 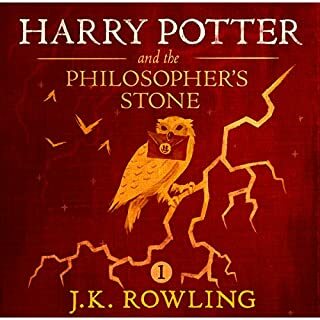 Christopher Lee's narration really makes this book accessible and enjoyable. His pronunciation of the difficult Elvish words is accurate and spry in a way. I love his different voices for the different characters, especially Morwen. His interpretation of her really adds to the listener's imagining of the character. Wonderful book for Tolkien fans. Christopher Lee, who played Saruman, does a wonderful job narrating. A Tolkien fanatic in his own right his reading lends an almost palpable weight to the story, helped by how easily he reads Tolkien's imagined languages. 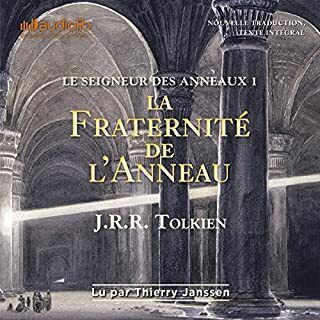 Non-Tolkien fans or new readers may find this book difficult to follow at times and would be better served to start with his more well known works. 39 sur 42 personne(s) ont trouvé cet avis utile. An excellent rendition of this newly-reconstructed tale. 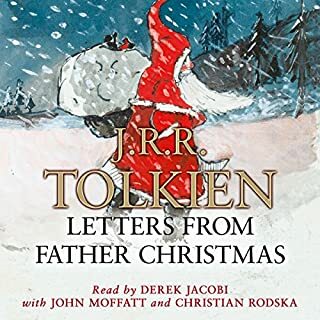 Tolkien fans should take note, however, that this recording does not include Christopher Tolkien's introduction or notes on the text. You'll want to supplement your listening with a print copy for these, as well as the map, geneologies, reference sections, and beautiful illustrations by Alan Lee. This book requires the listener to be patient and skim over the alien sounding names. Eventually you gain an understanding of the characters and the story line. I have to admit it was a lot easier to listen to than to actually read as pronunciation was handled by the reader. Christopher Lee did a stirling job and presented a wonderful story in a appropriate and entertaining tone. someone got a clue! 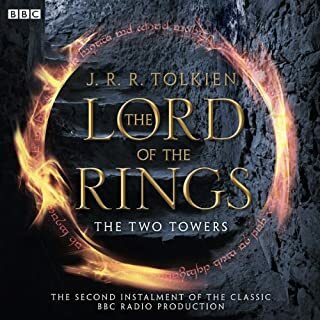 fabulous, perfect narrator, now please: the silmarillion, the ring "trilogy" and the whole tolkein corpus, unabridged and with narration of this quality, should mr. lee prove unavailable for the enirety of such a mammoth project. how can no one have done this yet?! I have read many of the reviews and it seems that you will not like this book if a happy ending is essential to you. For me, happy endings are nice, but I dont need them to enjoy the story. I agree that you will enjoy this book more if you have read the Silmarillion-- oh darn, another great book to read... Personally, I prefer these tragic epics to the Ring & Hobbit series -- they are dense and complex and the characters stay with you -- these stories are facinating. The narration is a bit mello dramatic and the music is terrible, but it didnt bother me too much. This is a great winter book to read by the fire. If you want the true experience of Tolkein's genius, you need to read the Silmarillion, not the Lord of the Rings. 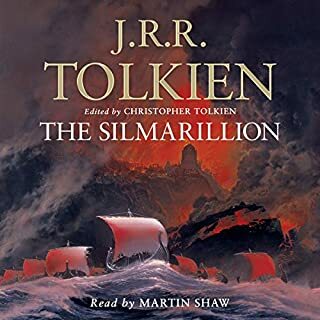 This is an expansion of one of the tales from the Silmarillion, which deals with the great tragedies of Middle Earth eons before LOTR, and the epic battles between the stranded races of Humans, Elves and Dwarves with Morgoth/Lucifer. If you love true literature, not just modern trash, then this will bring great joy. 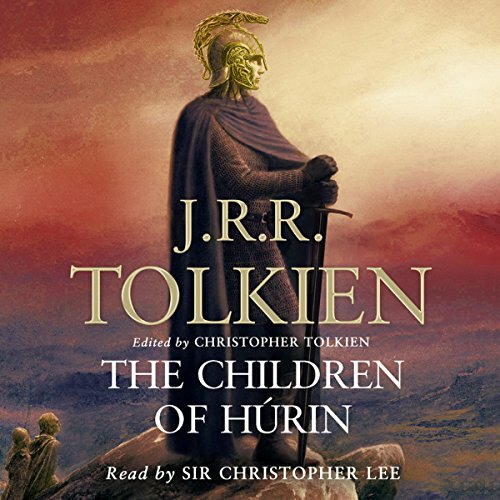 Those who found this book difficult, need to read the Silmarillion, as you cannot possibly understand what is happening in the "Children of Hurin" without it. Highly Recommended. 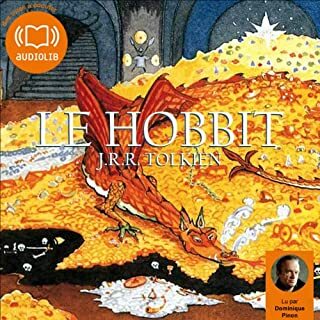 I really like Christopher Lee's voice and his pronunciation of the taxing Tolkien names and language is excellent. 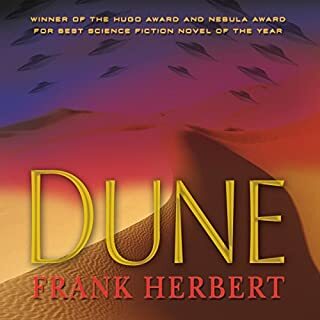 That said, as a purely audio version, this book is really hard to follow. 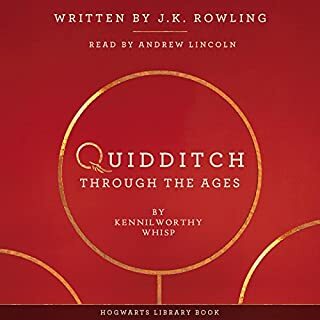 It was much easier for me to actually read than to listen to (much like the Silmarilion, which I loved when I read and couldn't follow in an audio format) although it works remarkably well as a read-along! I preferred Rob Inglis reading the Lord of the Rings trilogy. I think Christopher Lee is too serious in places. This story has a mind-boggling collection of names for the first few chapters, but settles down eventually to tell a "St George and the Dragon" type of story. Not an epic like the Hobbit or LOTR, but classic Tolkien nonetheless. For reasons known only to Audible, the Rob Inglis versions are no longer available. Pity, they are amazing. The epic Saga of the cursed kin of Hurin, who defied the Dark Lord Morgoth. Tolkien weaves a tragic tale in the first Age of Middle-Earth. The powerful voice of Christopher Lee is a perfect fit for this book. I had just finished the book, when I came across this production and bought it without a second thought. 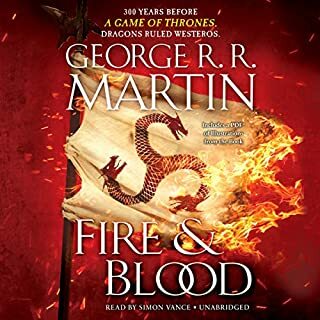 At first I wanted to listen to it later and just listened to the first 5 minutes or so to confirm my expectations, but Lee's reading tied me to my chair and I finished it right after I had finished the book without being bored for 1 second. A definite must-have for fans of both, Tolkien and Lee. And a good start for people new to Tolkien and Middle-Earth. A must for Tolkien Fans! A sad and cruel story of the old ages of Middleearth. 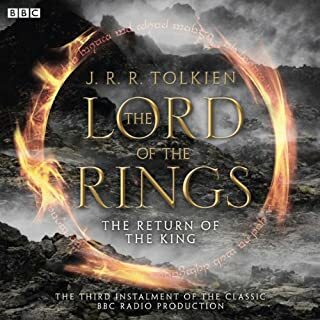 Wonderfully read by Christopher Lee.There is nothing cheerful about this story, but it's interesting to dive into the history of The Lord of the Rings and - thanks to the author and the speaker - pictures build up in your mind. Ein Muss für jeden Tolkien Fan. Würden Sie The Children of Hurin noch mal anhören? Warum? Ich werde es mir sicher noch einige Male anhören. Jeder, der die Werke von Tolkien zu schätzen weiß, wird sich an diesem ungekürzten Hörbuch erfreuen. Christopher Lee als Sprecher, der selber ein großer Fan von Tolkiens Werken ist und Saruman in den Verfilmungen von Peter Jackson spielt, ist für mich persönlich ein großer Pluspunkt. Ich muss zugeben, dass ich der Erzählung stellenweise nicht ganz folgen konnte und mich vor allem am Anfang viele Namen verwirrt haben. Ein Hörgenuss ist jedenfalls die Stimme von Christopher Lee! Zumindest nicht, wenn man die Geschichte aus dem Silmarillion gut kennt. Denn man erfährt hier nichts Neues. Dieses Hörbuch ist eine längere Fassung mitbieten Dialogen, die die Story in die Länge zieht. Persönlich hatte ich mehr erhofft. Trotzdem ist es immer noch eine der traurigsten Geschichten des Tolkien-Universums und wer sie nicht kennt, sollte sie hören! The voice of the white wizard himself tells a tale full of wonders, elves, doom, dragons and what happened in Middle - earth in the days long long ago. A pleasure from beginning to end!